Pauline at the Beach (1983) - A great entry point to Rohmer's chatty, philosophical, and wise brand of comedy, with his usual mix of beautiful women, brooding men, and South of France locations. That Sinking Feeling (1980) - Forsyth's first effort, combining two of his favorite subjects: teens and capers. Extremely low budget, but shows the promise of things to come. 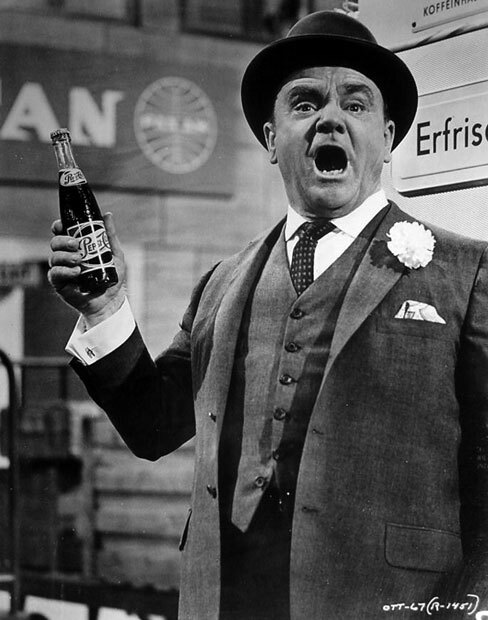 One, Two, Three (1961) - James Cagney talks fast and furious as a Coca-Cola salesman in Communist-era East Berlin. Along with His Girl Friday, this is some of the fastest (and funniest) movie dialogue ever rat-a-tat-tatted. Check it out, ya mugs. Kiss Me, Stupid (1964) - One of Wilder's overlooked gems, with Dean Martin and Kim Novak getting naughty in a town called Climax. See full review. Hour of the Wolf (1968) - Bergman takes on the horror genre and brings his own sensibility (and some genuinely disturbing images) with him. As creepy and weird as you'd expect. Passion of Anna (1969) - UPDATE: Turns out this one also survived the great 5/1 purge. If your movie decisions are based more on leading ladies than directors (in which case, quality is not guaranteed), note that the following two classic stars are marked for imminent departure--at least for now. It looks like all the biggies from the late Ms. F's ouevre, save for Beach Party, are drifting out to sea--five pics in all (all with Frankie Avalon). I've seen nary a one, having missed that particular wave, but I know she's a sentimental favorite to many Boomers out there, especially in light of her recent passing. R.I.P., Annette. And if you like Bardot, you may also enjoy Elke Sommer in Boy, Did I Get a Wrong Number! (1966), in which she plays a B.B.-like starlet named, um, Didi. 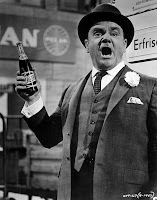 It's a Bob Hope-Phyllis Diller comedy, so don't expect too much, but Elke does a fine job upholding the cinematic tradition of blondes in men's shirts. Hubba. Here's hoping all of the above titles--and many more--find their way back to the Instant library soon.